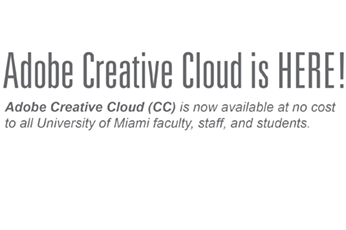 Adobe Creative Cloud (CC) is now available at no cost to all University of Miami faculty, staff, and students. 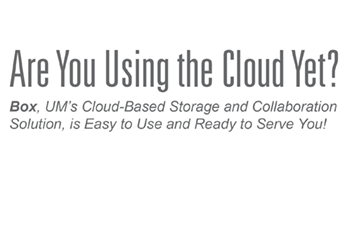 With Box, you can securely access and share your files quickly via the cloud from any of your devices: desktop computers, laptops, tablets, smartphones, etc. 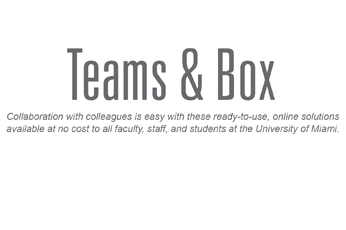 Collaboration with colleagues is easy with these ready-to-use, online solutions available at no cost to all faculty, staff, and students at the University of Miami. 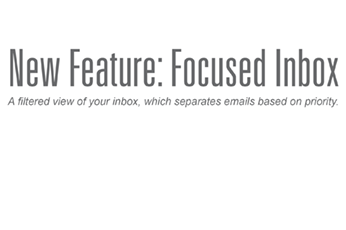 Microsoft is introducing Outlook’s Focused Inbox – a behavior-based feature that separates high priority and actionable emails from lower priority emails. 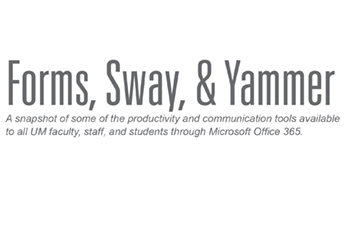 A snapshot of some of the productivity and communication tools available to all UM faculty, staff, and students through Microsoft Office 365. 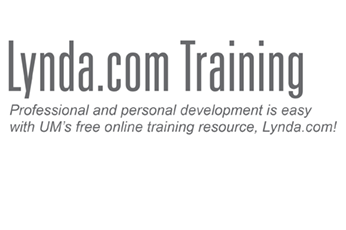 Lynda.com is a user-friendly online platform that helps anyone learn business, software, technology, and creative skills to achieve personal and professional goals. 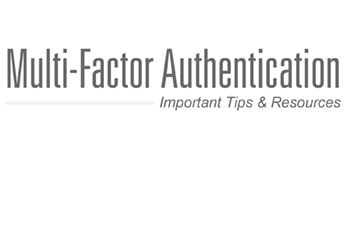 Check out a few important Multi-Factor Authentication (MFA) tips and resources – like how to travel while using MFA, using MFA with or without a smartphone, and much more. 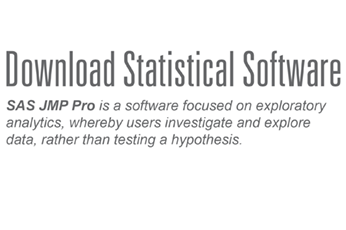 SAS JMP Pro is used in applications such as Six Sigma, quality control and engineering, design of experiments, and scientific research. 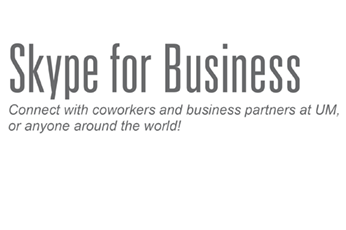 Skype for Business lets you collaborate with anyone, anywhere, on any device. Work like all participants are in one room, even when they are not. 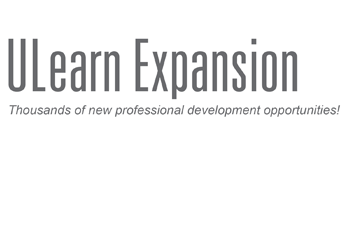 ULearn has been expanded to include over 2,000 new professional development courses and certifications, as well as over 100,000 books and videos. A virtual private network (VPN) is a secure connection between your computer and any website or application. Connecting to the Internet via a VPN adds an extra layer of security on your computer by encrypting your data.